Nov. 18-22th,2016. 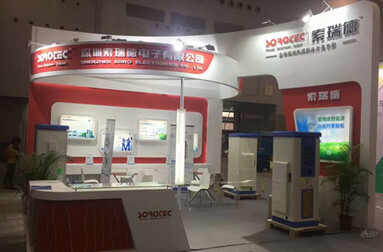 SOROTEC will attend The 3rd Guangzhou International Electric Vehicles Show in Guangzhou China. We will exhibit our newest EV Charging Station products in the booth. We sincerely welcome you to visit us at the Booth Hall 9.3-9C121 ! For any further assistance,please feel free to contact us .We are looking forward to seeing you in the booth! SOROTEC will attend the 2017 #Solar Middle East Exhibition in Dubai in Feb.14-16th. 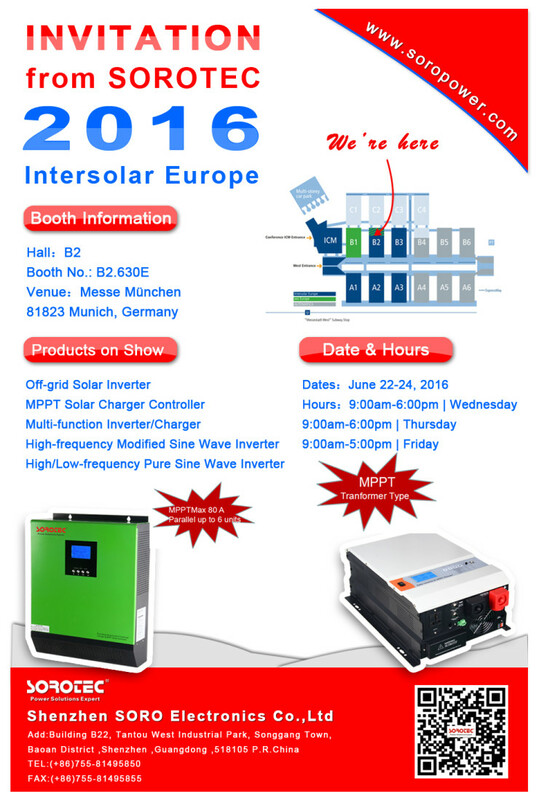 We will exhibit our newest UPS & Solar Inverter products .Welcome to visit us at Booth Z2.B30! Remote area telecom solar system generally includes power generation equipment, energy storage equipment, energy conversion and manage equipment. Power generation equipment has diesel generator, photovoltaic array, wind power generator or hydro generator. 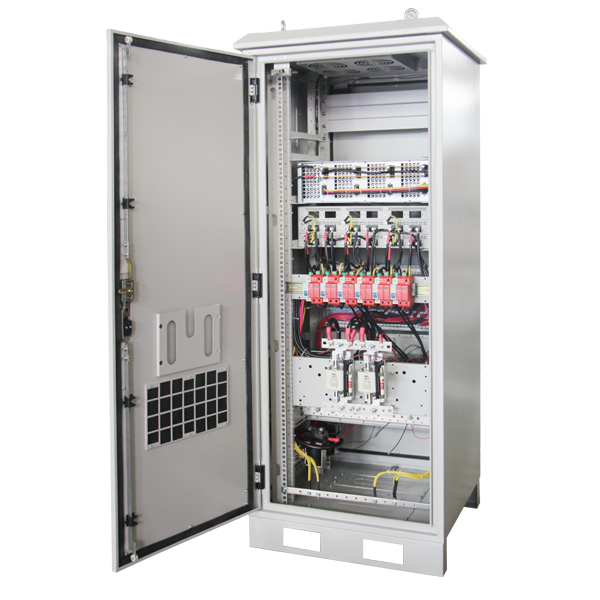 Storage equipment generally is battery or storage pool. 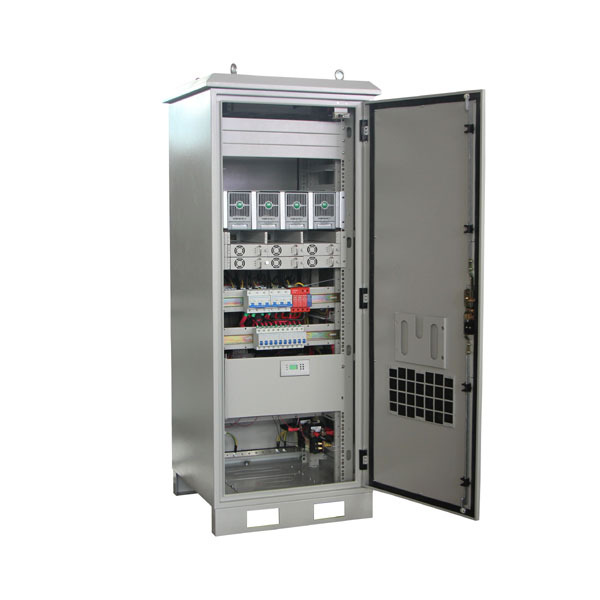 Energy conversion and management equipment have DC converter, inverter and other equipment. Diesel generator is the energy source of the power supply system in many remote areas, in order to obtain the maximum fuel efficiency and reduce the maintenance, need to maintain the load rate at 60% ~ 70% of the rated load capacity of the generator. The output power of the wind power generator can reach 250W~500kW, but it needs to select the proper wind field, and has the stable wind speed. Although the power generation cost is relatively low, it is necessary to select the construction in the moderate and stable River, the generator’s cost is relatively low, but the cost of the generator is high. The telecom network require telecom station equipment to provide 7 * 24 hours of stable operation, not only distribute in the urban areas, but also in the desert, mountain island, covering a broad area, generally unattended, has high requirements on power supply reliability and life. Solar hybrid system convert solar energy into electrical energy directly, provide -48V voltage to telecom station by series and parallel PV modules, realization of static energy transform, compared with mechanical rotating parts of the generator, less maintenance workload. 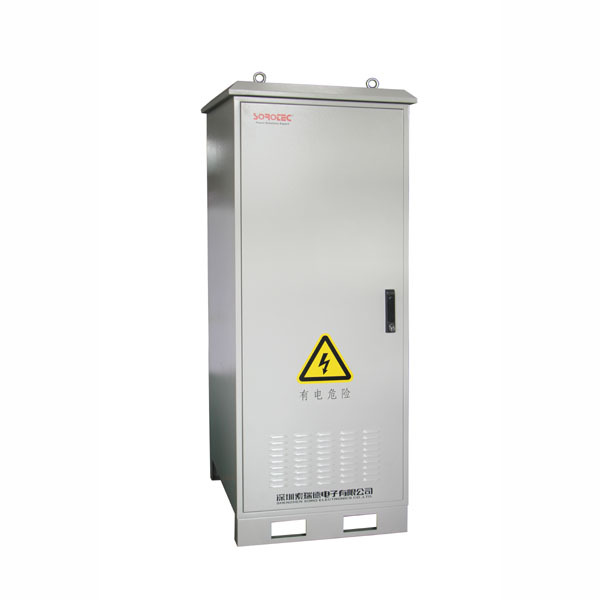 It is suitable for remote area power supply system which telecom station load is less than 2kW, especially in the background of the development trend of global crude oil prices, the cost advantage of telcom station solar system is increasingly obvious. We sincerely invite you to attend SNEC PV POWER EXPO 2016 at the Shanghai New International Expo Centre on 24-26th May 2016. SOROTEC will present innovative green power products in the exhibition. We are looking forward to your coming at E5-113/E5-115. Our team is ready to serve you by professional attitude and excellent team spirit. SOROTEC is a High-Tech Enterprise which specialized in Research, Design & Manufacturing of Power products. With more than 10 years experiences in overseas market, SOROTEC is committed to providing high quality products with competitive price and cordinated service to meet diverse requirements from customers. 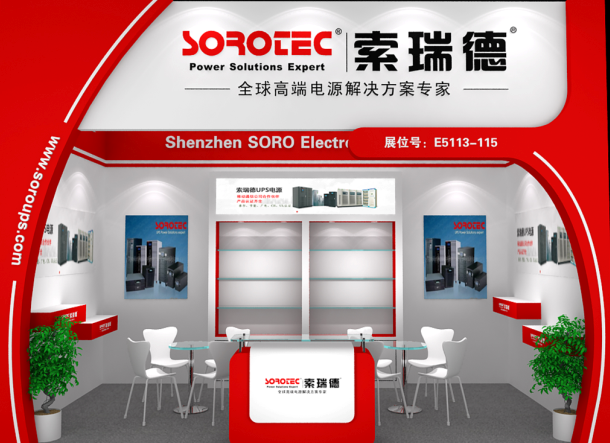 As a power solution expert, SOROTEC is dedicated to continuously designing, manufacturing, marketing, and introducing a complete line of UPS, inverters, and solar power products to the demanding power market. We SOROTEC will exhibit the 2016 Intersolar Europe(Germany) in 22-24th June,2016 .We sincerely invite you to visit our booth at hall B2,Booth No.B2.630E and share our new products at our SORO’s booth. Our company treasures every opportunity to meet with you. 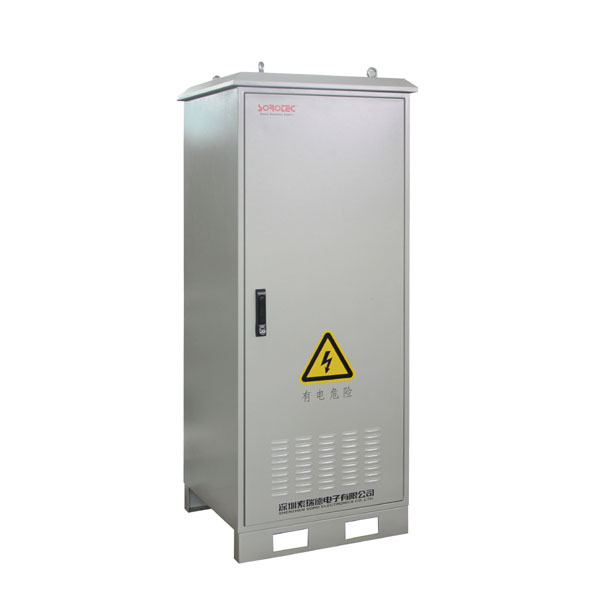 As a leading manufacturer of UPS or inverter devices in mainland China for over 10 years, SOROTEC offer high and low frequency online UPS, outdoor UPS, industrial UPS, telecom online UPS, home inverters, solar inverter and related accessories.